There are many ways to help students. You could choose to donate your time or money to our schools or to specific programs. 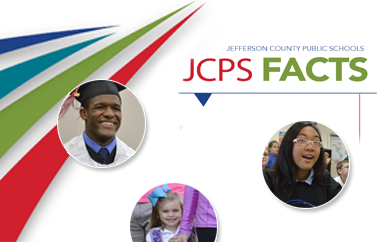 JCPS also offers opportunities to build partnerships between businesses and schools. However you choose to help, you'll make a real difference in our community.